The Kerrie Show: #Swagbucks #Swago Pie Fest Play & Earn Up to a 300 SB Bonus! 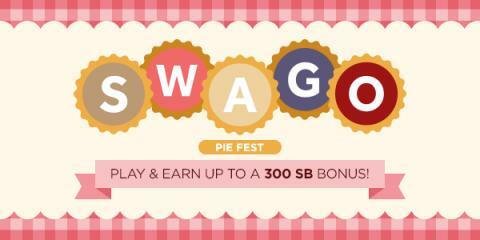 #Swagbucks #Swago Pie Fest Play & Earn Up to a 300 SB Bonus! 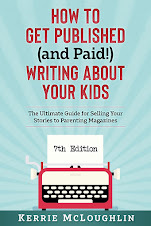 Swagbucks is another cool way I earn gift cards and PayPal cash, so I'm going to start sharing info about this site with you! 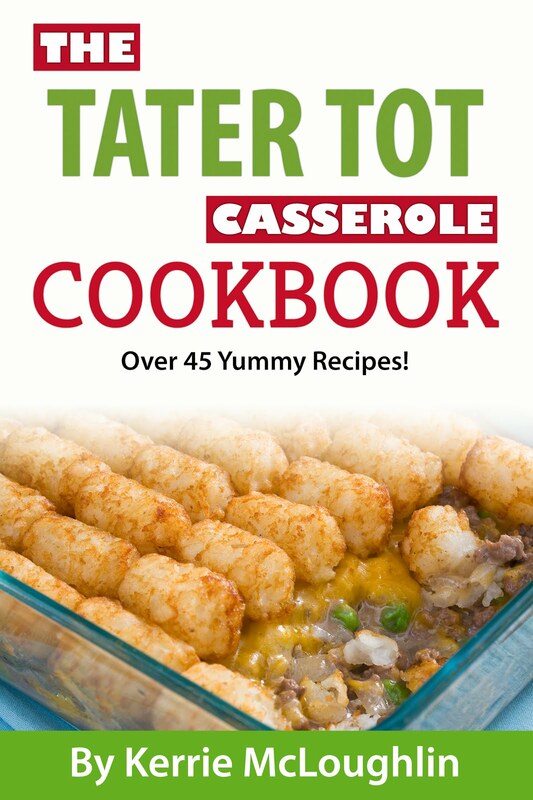 First step is to sign up here, using my referral link. Next step is to poke around and learn how to earn Swagbucks ... check out the left side of your dashboard, invite some friends, watch some videos, do some shopping using the links from Swagbucks (all my shopping on eBay gets 2 SB per dollar I spend, and I feel like I am on eBay a lot!). Then they sometimes have special events, so check out Swago! The game ends Monday, September 26th at 12pm PDT/3pm EDT. So make sure to hit “Submit” on the pattern you wish to submit. If you don’t hit “Submit” before the game ends, you won’t receive your SB bonus.